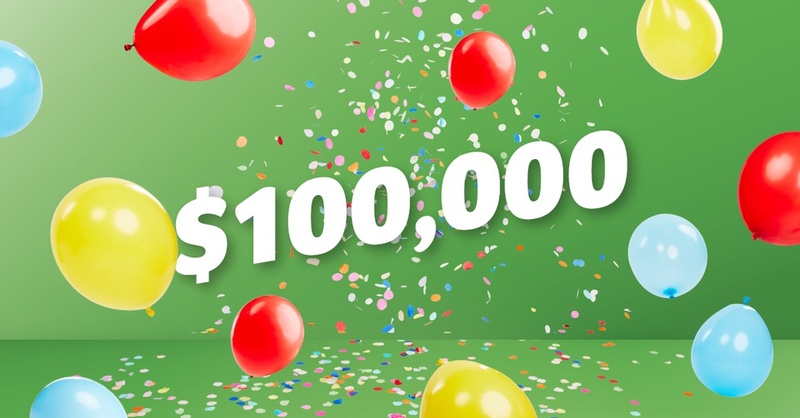 WIN the $100,000 Early Bird CASH Prize! The Early Bird draw is now closed. Purchase your ticket before midnight March 27 to be in the running for one of three $30,000 Bonus Holidays AND the Major Prize draw.